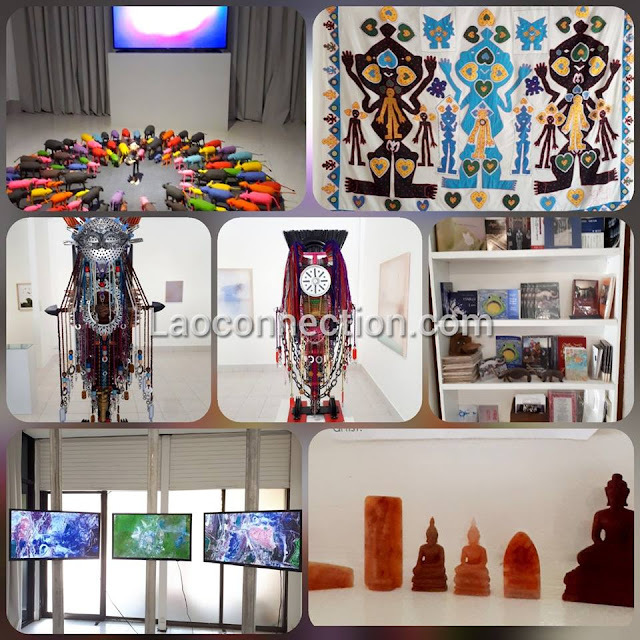 Laoconnection.com: Check out the art galleries! 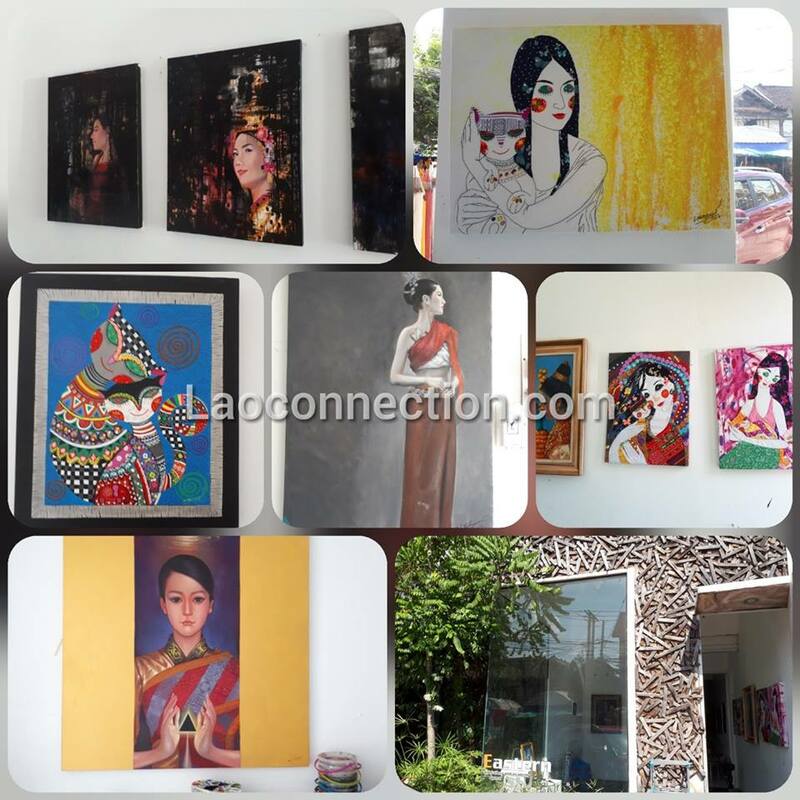 Beautiful artwork at i:cat Gallery and Eastern Art Gallery. Both are in Vientiane and happen to be right next door to each other. Fascinating artwork.